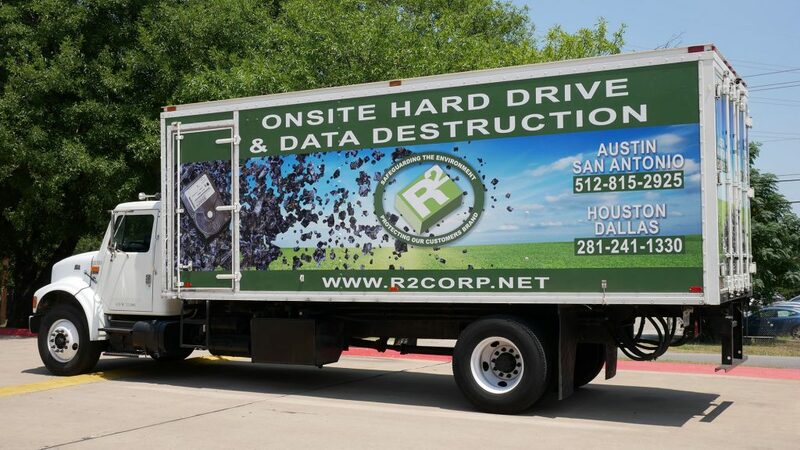 R2 Corporation(Resale Recycling/Recycling Resource) is a Texas based company that provides complete 360 IT asset recovery offerings or capabilities including mobile shredding and data destruction services.  We operate with the highest levels of compliance and certifications allowing us to safeguard the environment and protect our customer’s brand. 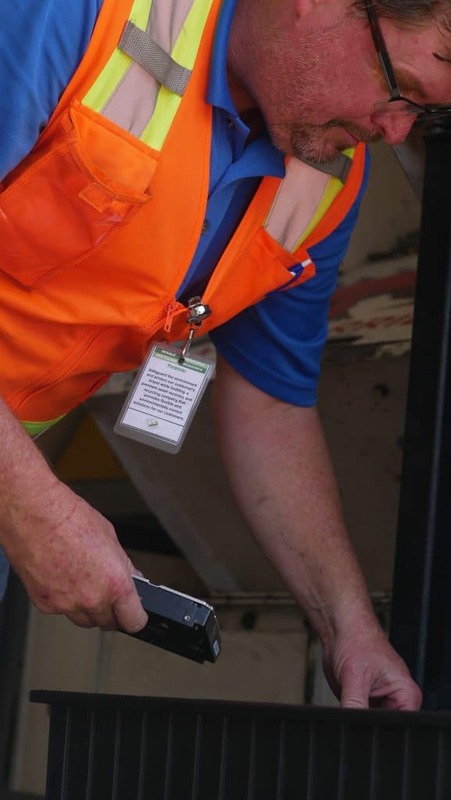 We provide the best, on-demand mobile shredding and data destruction with state-of-the-art security protocols as well as destruction services making sure your information is safely destroyed so it can never be restored. No need to come to us, we’ll come to you! Don’t leave your data and old technology to anyone! We provide professional service and physical destruction of data that will be the only fullproof method of keeping old information out of the hands of anyone else. Even after wiping, and degaussing, formatting your drive has that information that can still be restored by others. Your brand is everything. Damage to it is something you can’t repair. Not only do you want to make sure your data is properly destroyed but you also want to make sure it’s done in an environmentally sound way. 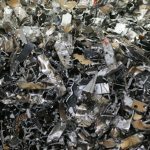 After shredding we make sure that the parts are properly recycled. Feel confident in your decisions with R2 Corp.
After booking and identifying a secure area for drive destruction. we’ll schedule a date and time to come out and complete your services. 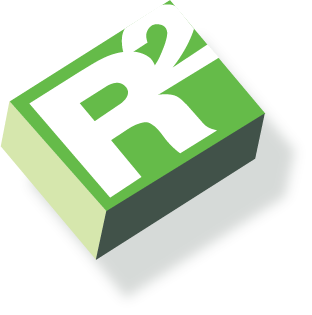 A dedicated R2 corporation team will be on-site to manage the project. After contacting us and scheduling a time we arrive at the location where you need us! Each drive is individually scanned by serial number and part number and goes on the equipment we bring. 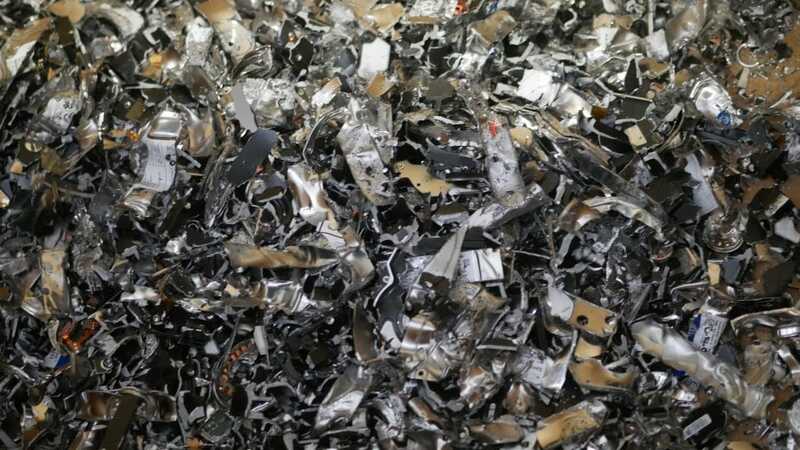 We shred drives to down to an industry standard 22 millimeters so that the drive CANNOT be re-assembled. All drives are tracked, and information stored in our database. 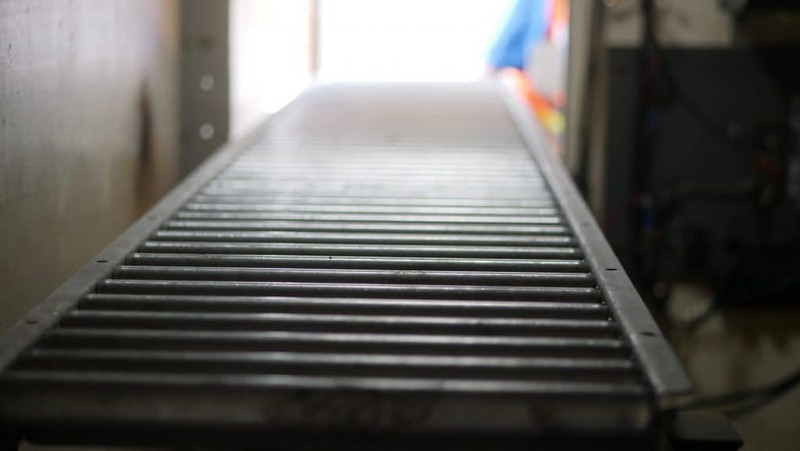 We send the drive down to be fed for shredding on our conveyor to be recieved by another team member waiting for it. Destruction is video taped of the drive being inserted into the shredder and can be witnessed by the client. The drive is shredded and what remains comes out for you to see and to be recycled! 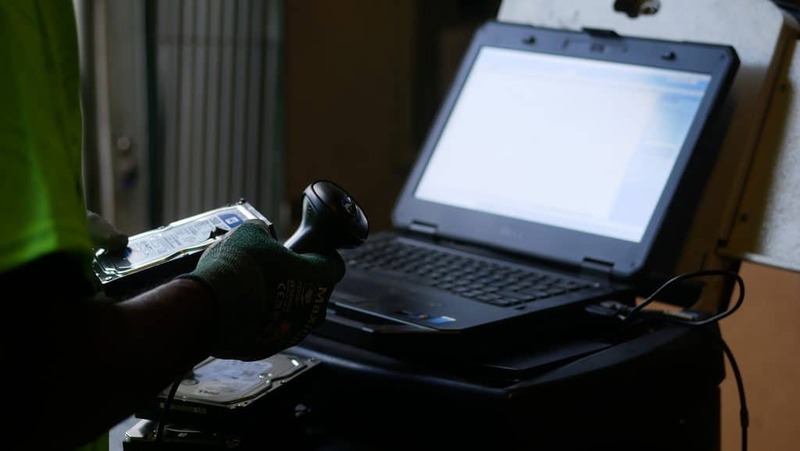 We also include a Certificate of Destruction for all drives that are destroyed and a list of the serial numbers and part numbers that are destroyed.